An incident of theft in Assam Oil Division’s Santipara residential area under Digboi Police Station in broad daylight has caused sensation in the area. The theft took place at Bungalow No 3180 of Assam Oil Division of Indian Oil Corporation Ltd (IOCL). The incident occurred in between 7.30 to 10.30 am when the occupant of the said bungalow, Chitra Sonowal, an AOD official, went to Dibrugarh with his wife to fetch their daughter home. The thieves – around four unidentified teens – breaking open the windows committed the burglary and took away all the Assamese traditional imitated ornaments and clothes breaking an almirah. As per information, property worth around Rs 30,000 has been stolen. Meanwhile, finding one of the windows wide open and sensing foul, two brave neighbouring ladies – Bharati Sonowal (50) and Bhawani Baruah (46) – acted promptly, who called the occupant of the house and being convinced of the nature of the crime being committed, started shouting at the thieves inside the bungalow. “I saw a boy of around 13 years old creeping out of the windows and escaped from the back side while other boys also taking cover from different sides disappeared safely without anyone nearby to catch hold of them,” said Bhawani Baruah. According to Sonowal, who heard about the incident while driving back home, the property in a nearby locker could have been taken away had the two ladies had not acted wisely and boldly. “Thinking that the entire locker might have been cleaned by the thieves, my wife almost started fainting,” added Sonowal. 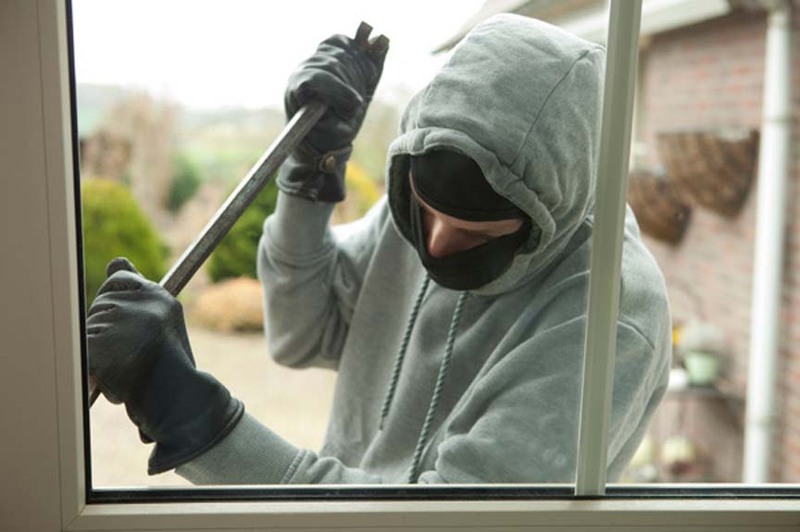 Several incidents of burglary and theft have been reported earlier in the Santipara area – a residential zone inhabited by AOD officials and employees despite under the vigilance of daily contractual security personnel at night. However, based on an FIR, the police inspected the site and started investigation apprehending some of the local youths of the nearby areas on suspicion.